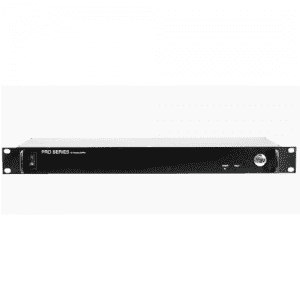 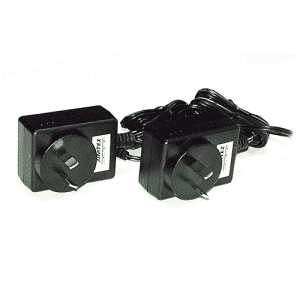 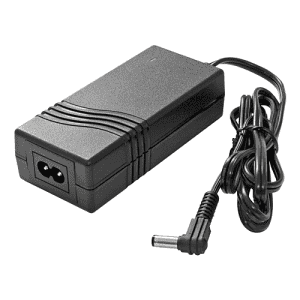 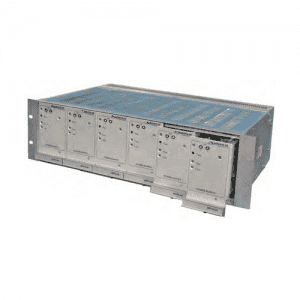 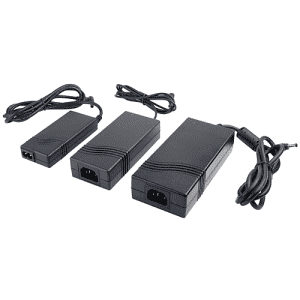 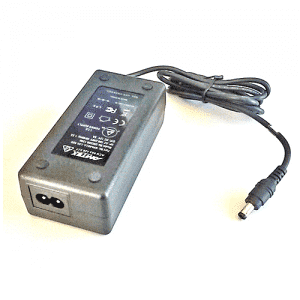 Universal input 85VAC – 265VAC. 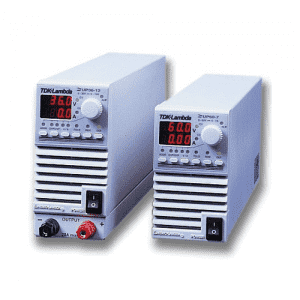 The HFE1600 series power supply is a new generation “High Power Density” design, aimed at key projects, where performance and reliability is paramount. 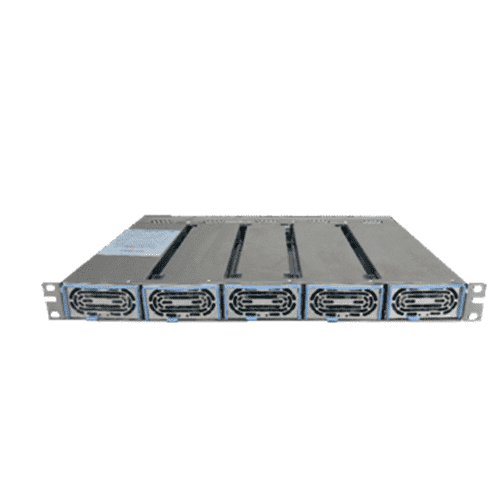 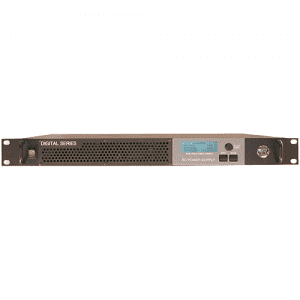 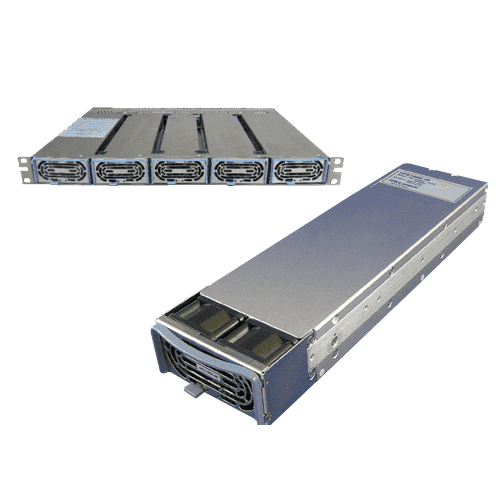 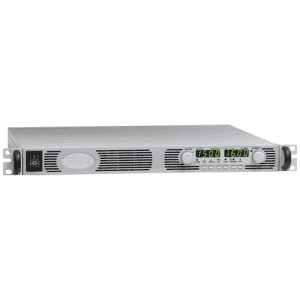 One 19in x 1U rack, can hold up to five 1600W rectifier modules, with up to ten modules in parallel to provide 14.5kw of power with N+1 Redundancy. 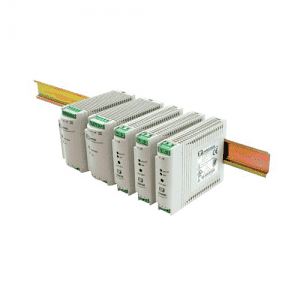 There are a number of programming and status signals, allowing end users to configure a system that suits their application.